May 13, 2016. Thrirtythree minutes long track. Is there anything more to be added? 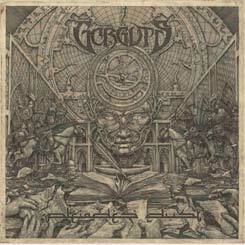 Gorguts are doing their own thing as usually. If you like Gorguts be sure to check Lavadome releases, namely Ad Nauseam and Horror God. 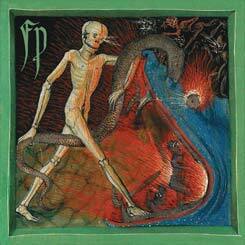 Horror God actually placed a cover version of Purulence song on their split CD with TECHNE. Purulence was the band of Big Steeve who later joined Gorguts for Obsura and From Wisdom to Hate albums and also formed Negativa.